Next month, I’ll be participating in the 12 Days of Christmas in July Blog Hop. A lot of terrific designers are involved (about 26 I think). 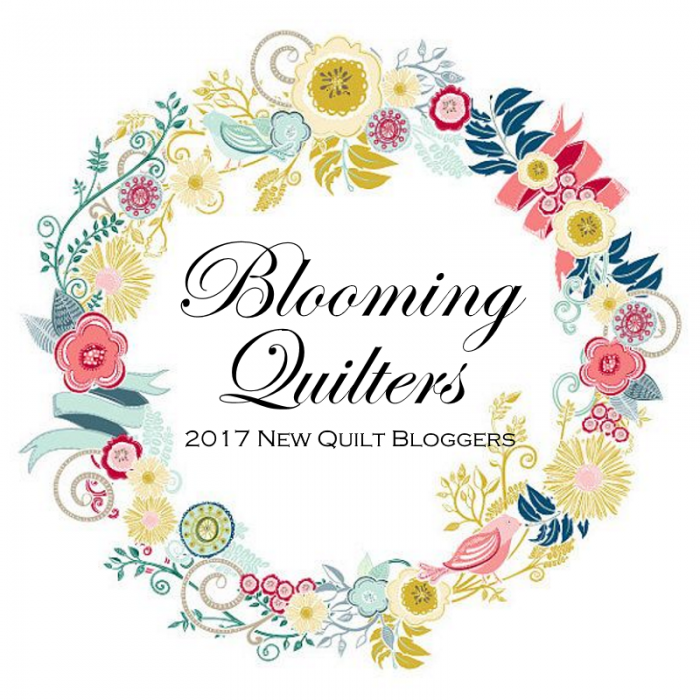 During the blog hop, and we’ll each feature a new, free pattern for a handmade gift, Christmas quilt, or other decorative item that you can make for the holidays. Together we’ll make it easy to have that hand-crafted I-finally-got-it-done-before-Christmas kind of holiday! So get your Christmas on and start dusting off your holiday fabrics. Heck, dust off your other fabrics too because not everything is gonna be candy canes and Santa Claus. So you don’t miss it, mark your calendars now for the 12 Days of Christmas in July Blog Hop, running from July 14th to July 25th. Tell me...what quilty item you like to get done before Christmas? Newer PostWelcome to My Corner of the Blogging Universe! Older PostNew Quilt Bloggers Blog Hopping Time!